Bus Rental Company in Paris, France. 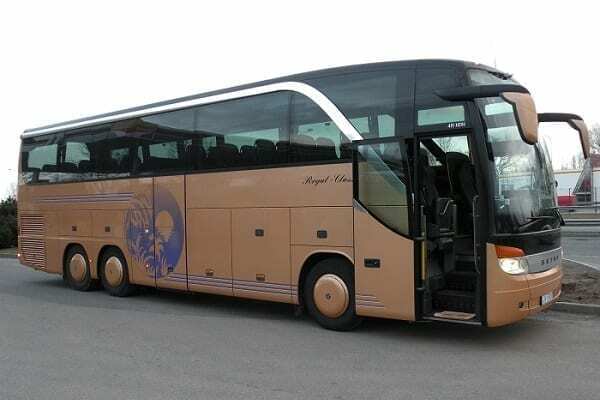 Minibus & Coach Hire Paris. 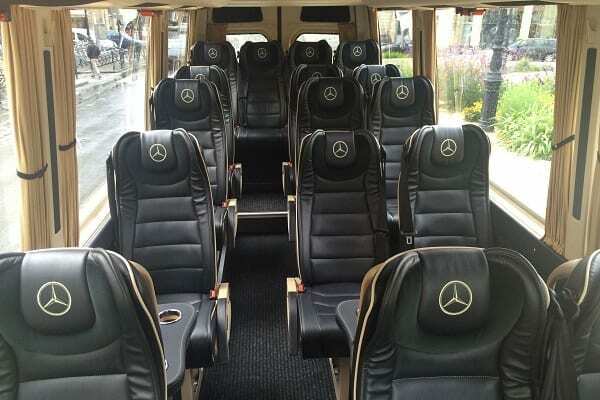 Looking for minibus, bus rental services in Paris, France? You have come to the right place. Reliable and trusted by hundreds of travelers and organizations. Our team at OsaBus believes that everyone should have easy access to convenient bus, minibus, and van rental services as well as transfer and meet and greet services. Our company is steadily expanding to provide great bus rental and transfers throughout France and now Europe. If you need passenger transportation services in Paris, for small or large groups, then look no further, our company is probably the best fit for your needs. Just ask for a FREE quote. Are you in charge of organizing a tour or trip? 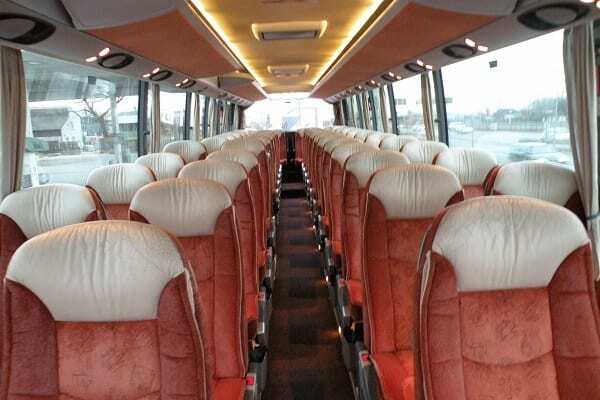 Our large charter bus selection is one of the best. OsaBus knows how important comfort is. That’s why we offer roomy charter buses with up to 57 seats, and for a great price. 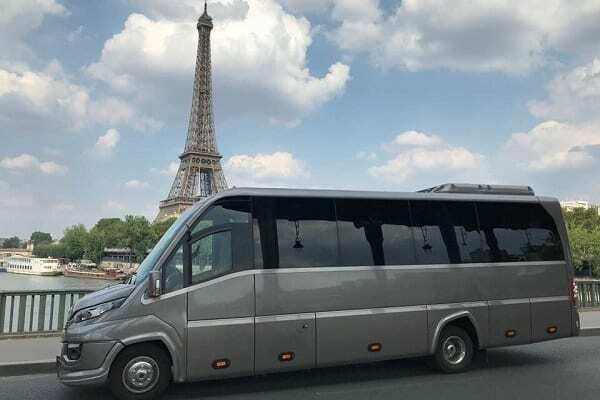 These roomy vehicles are a great option for big groups of people who are all traveling together in Paris, France and Europe. Are you traveling with a large group, but do not have quite enough people to rent a charter bus or tour bus? If this is the case, our minibus rental service is a great option for you. We offer first-class minibus vehicles, in Paris, France and Europe, that are both luxurious and practical. 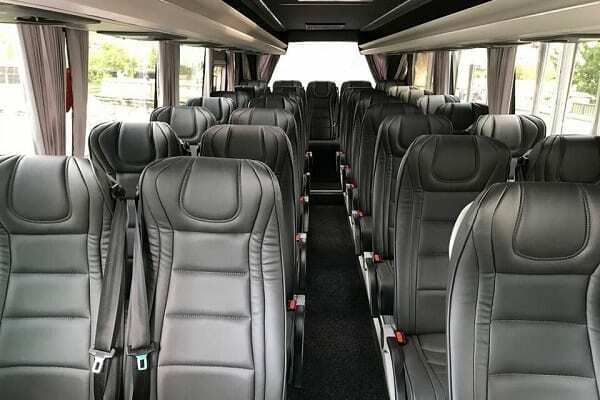 Our comfortable minibuses will seat up to 24 people. Minivan rentals are a great option for family vacations, business trips, or road trips. OsaBus offers both standard minivans and first-class, business minivans for those traveling around Paris, France and Europe. These vehicles are highly comfortable, sleek, and practical. Get in touch with us today to find out more about our minivan rental option!